KOBE TEA FESTIVAL supported by Sir Thomas Lipton was held in Kobe. It was one of the event to celebrate the 150th anniversary of the opening of the Port of Kobe. 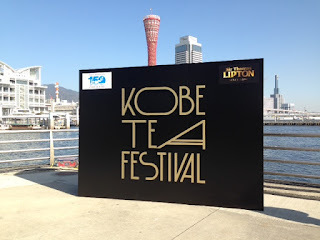 The city is well-known as tea-lover's city, but surprisingly, it is the first time to host the big tea event. 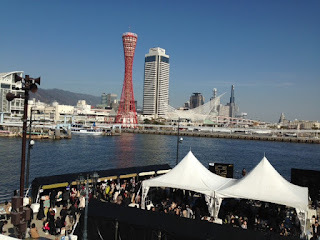 Luckily, the day I went was very warm and lovely day for the season. Unbelievably a lovely day!! Since the advertisement was not that enough, but so many people came in. 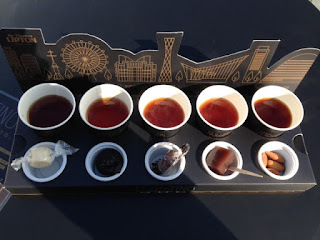 I enjoyed the tea tasting set served by Lipton. It was well prepared. They include Assam, Darjeeling, Uva, Nuwara Eliya and Dimbla together with some food to go well with. 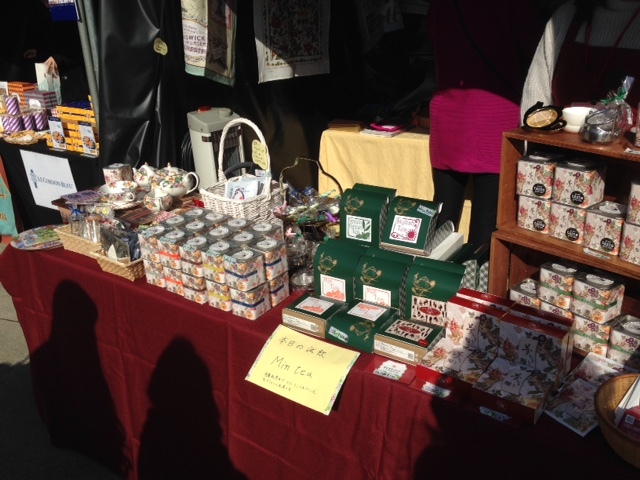 Some tea shops from the area and Tokyo had their booths. People can sample and buy if they like. 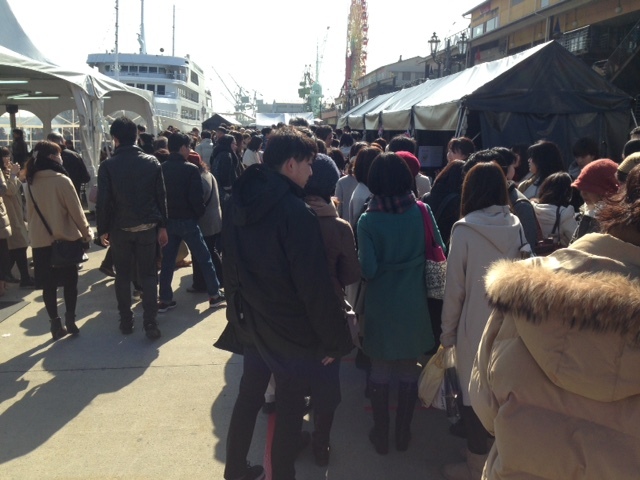 I was surprised to see so many people are in line to sample some tea. 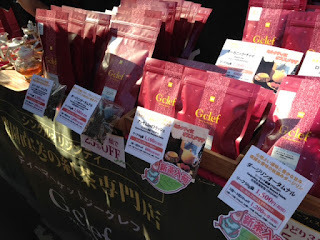 Actually, coffee has been much more popular in Japan. 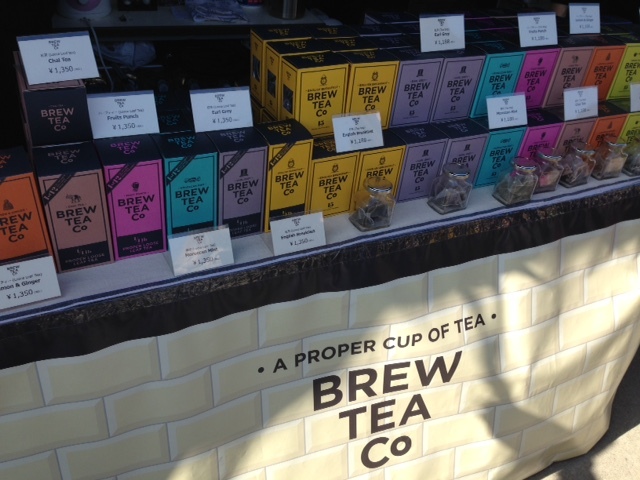 Not many people were excited with tea. However, I can feel it is changing. I think tea will be in! As a tea geek, it is exciting!